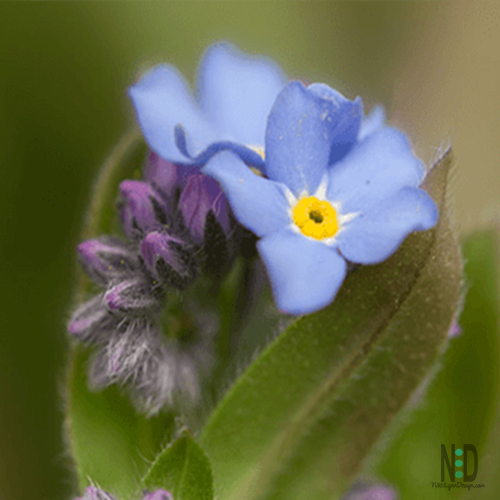 The forget me not wildflower is a perennial wildflower that is most often found in woodland gardens, along creek beds or in wetland areas with rich soil. The will tolerate sun and shade but like damp soil. 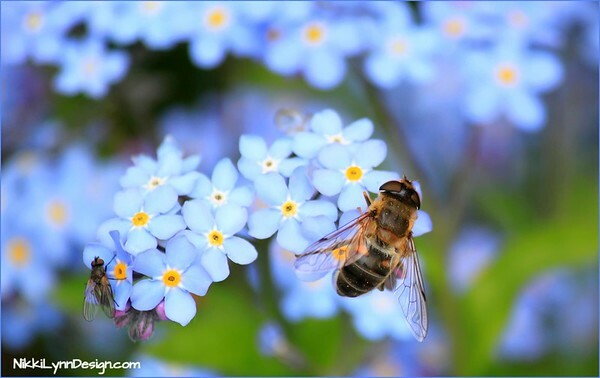 Flowers are typically blue, white, pink or yellow with a yellow center. 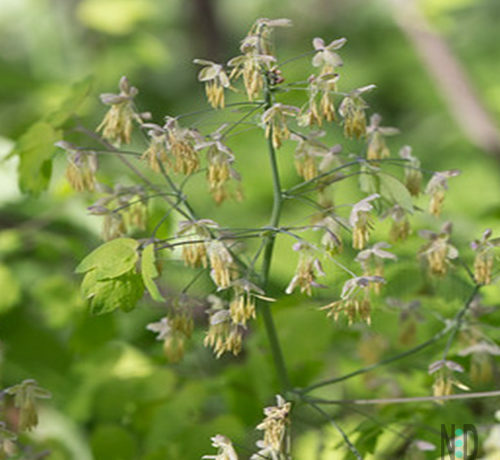 The flowers have 5 petals and 5 sepals. 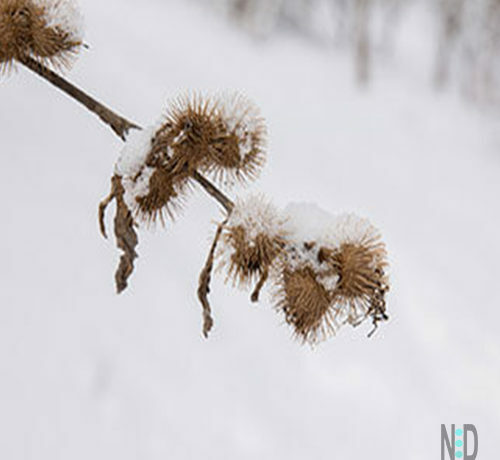 They bloom in spring or directly after the snow melts in winter climates. The flowers look like Arctic Primrose. Except Arctic Primrose has heart-shaped leaves. 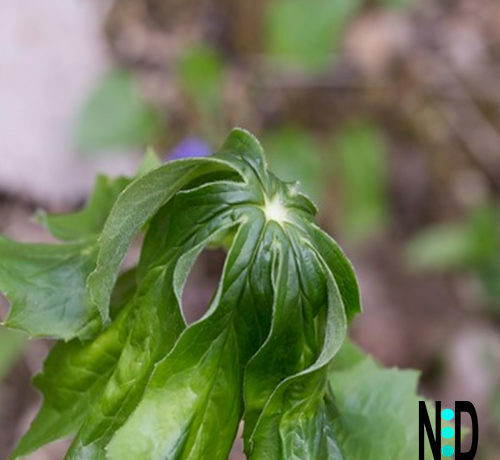 The plant is known for its astringent and ophthalmic properties and can be used as a lotion. Often planted to help celebrate the life of a loved one. 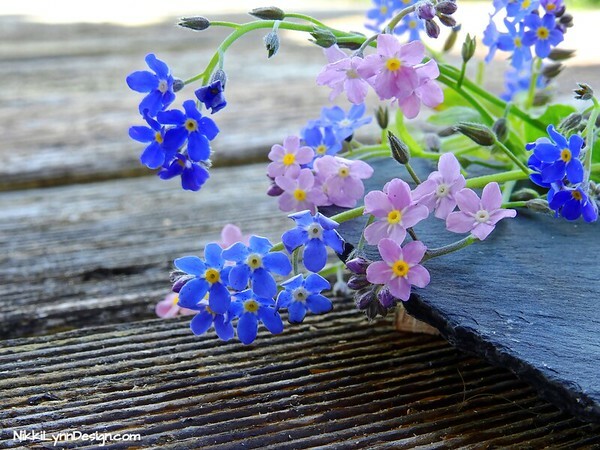 Forget Me Not can be propagated by the division before it blooms or directly after it blooms. A stem cutting taken in summer can also prove productive. 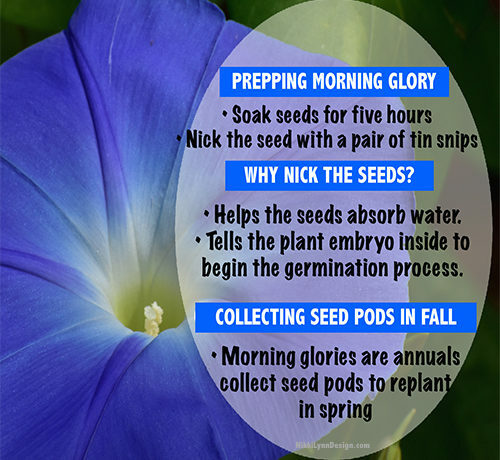 Their seeds are found in tulip-shaped pods that when brushed against the pod will dislodge and fall to the ground to germinate elsewhere. 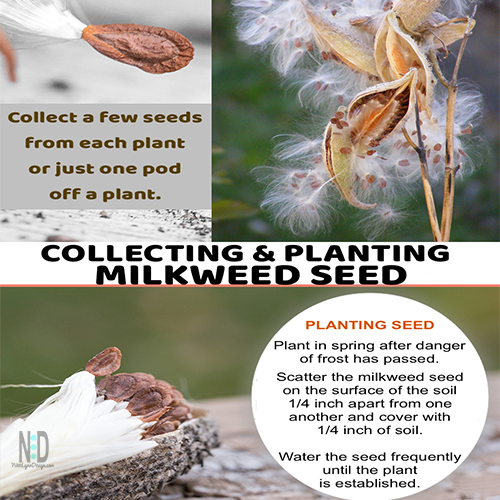 You can collect seeds by placing a piece of white paper under the stem and shaking the seed pods. It will release seeds. 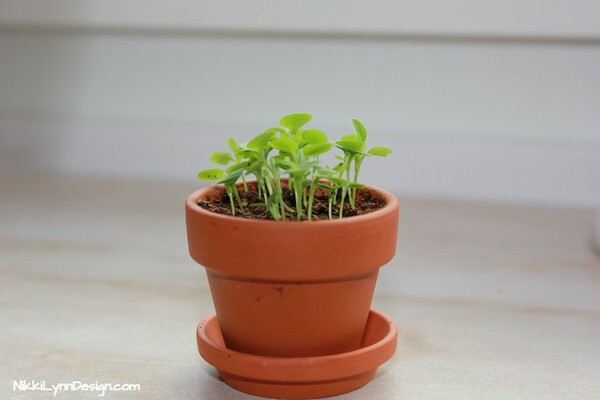 If growing a plant from seed, the flower will bloom the second year.